Large enterprises that provide shared rides for their employees experience several complexities related to managing the cabs and employees. 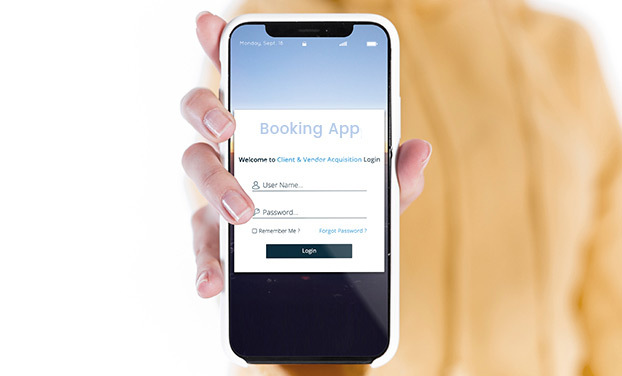 The Booking Application streamlines and simplifies the entire ecosystem for the enterprise client with a huge employee base and a large fleet of vehicles. It contains an administration interface along with customized modules such as fleet management, booking engine, and user management. 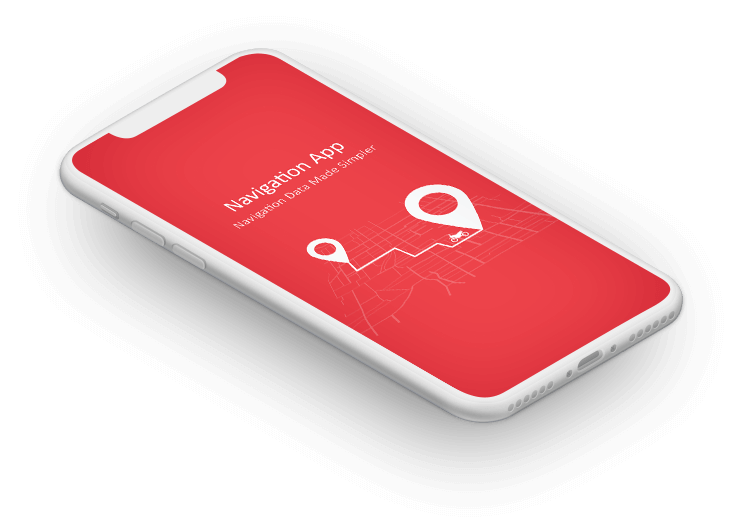 The application simplifies the cab management process with features such as daily route management, cab timings, real-time vehicle tracking and monitoring, booking alerts, and reporting. Running an organization has variant challenges and internal communication is one of the biggest amongst these. 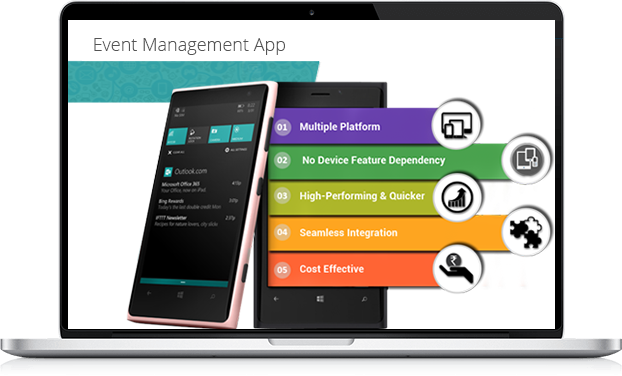 OM Social app is an enterprise application that empowers an organization with a system which facilitates seamless communication and connectivity between the employees. Get the team’s conversations at a single place where they can easily access it and share screens and files. Empower your system with built-in productivity apps such as to-dos, notes, and reminders. Reduce emails and in-person meetings by empowering communication. Wouldn’t events be much more fun if they became easier to manage? This is exactly what this Event Application does. Empower your business with a simplified online solution that assimilates the event details which are scattered across spreadsheets, emails, and apps and keep the team members as well as attendees on the same page. Navigate every single aspect of the event management process and engage the event attendees by offering them an access to the event information via mobile. Share alerts on upcoming events, event locations, or changes in event schedules with push notifications and in-app messaging. 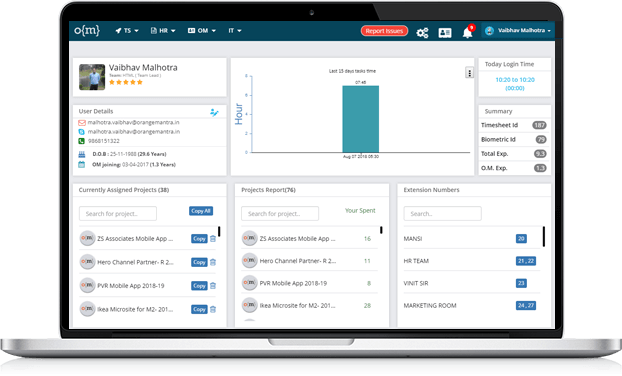 Avail the additional features such as real-time feed, reliable reporting, strategic integrations and 24/7 customer service. As the practice of working with multiple vendors is being adopted widely, organizations need to find ways to manage them. The Vendor Management System makes vendor management easier than ever before. It acts a single touch point that a business can use to manage data from different vendor units. It helps you to streamline all stages of vendor management including vendor onboarding, assessment of ongoing performance, vendor rating, detection of non-conformances, implementation of corrective/preventative actions (CAPAs), and tracking of results. The tool provides a dashbaord for the stake holders to see, plan and take decisions on the vendor front. The Android application is capable of measuring the key navigation parameters for a vehicle in real-time. These include the distance covered, the time taken to cover it, and the speed of the vehicle while it travels from one location to the other. With these parameters, it becomes possible for the client to test the efficiency of various vehicles so that they can identify the areas that need improvement and take the requisite actions to resolve them. Approving and disbursing loans is a key banking function that presents multiple challenges. The finance and banking application helps in the streamlining the loan and funding process by supporting the diverse facets of the loan portfolio. 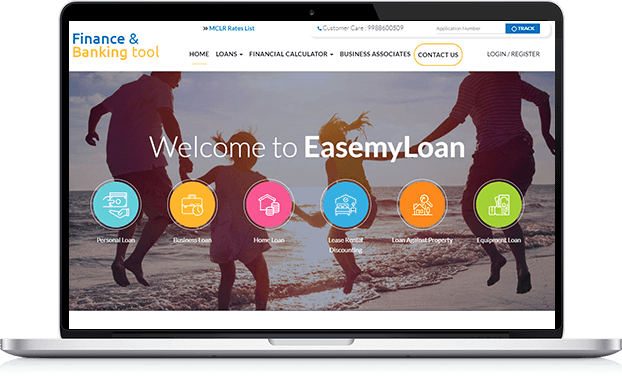 In addition to loan management, the application serves an array of features such as interest calculation, loan servicing support, loan reporting, and investor tracking and reporting. Filter applicants’ data to identify the best prospects for loans and advances. Validate loan requests and approve only the eligible applicants. Automate the entire process, right from prospecting to closure and monitoring, and achieve cost reduction, bring transparency and efficiency into the process, and deliver enhanced customer experiences. This application is purposed at simplifying the management of the digital product catalog of the business and empowering the sales team as well as the channel partners. It enables the business to automatically create as well as share their digital product catalog, ensuring the quality as well as the reliability of product data throughout. 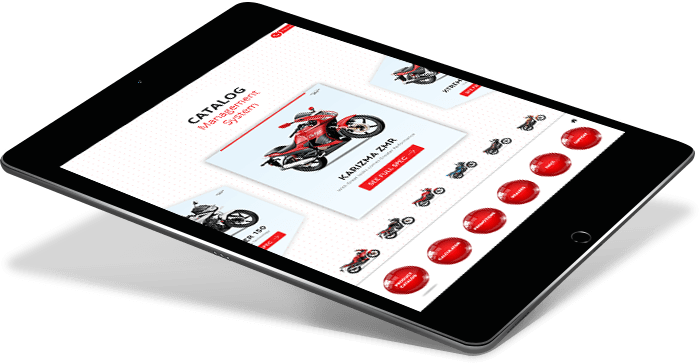 The Digital Product Catalog application works in online and offline modes. It provides critical product content (including the product specifications, digital assets, and marketing copy), on any device and in any language to the sales teams, support teams, retailers, and distribution partners that need it to be successful on the behalf of the business. As the sales team of a business grows in size, there is a need to ensure that the sales processes can scale and focus only on the right customers and leads. The enterprise Lead Management System is designed to propel the growth of revenues and profits. It serves as an end-to-end solution that streamlines lead generation, assignment, and conversions. The application also offers customer tracking and email analytics to understand the customers and convert them into leads with minimal efforts. The sales team can focus more on selling because they need not waste time on data entry. Management of resources has always been a significant challenge for enterprises with a large workforce size. Timesheet Management System serves as an effective application for the estimation, assessment, and observation of the organization’s employees involved in different projects and tasks. The application performs the key function of managing and measuring the resource activity on various projects throughout the day. Employees can use the application to clock in and clock out, track their break times, and overtime. The time tracked at their desktops and devices is synced automatically with the system. The application uses this data to analyze the performance of individual employees, provides insights into the value they serve in the organization and facilitates client billing. As knowledge becomes a key asset for any enterprise, it becomes necessary for the workforce to have comprehensive know-how about the products and processes within. 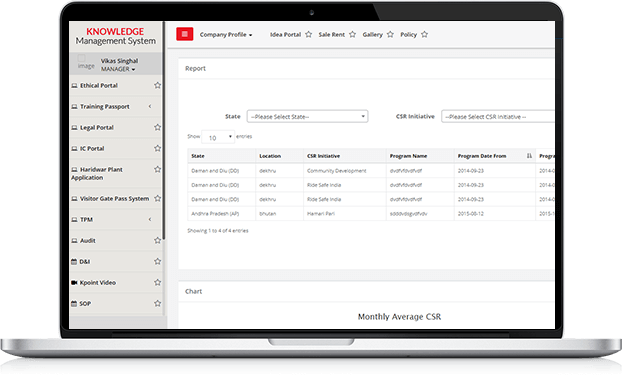 The Knowledge Management System is a powerful application that helps the team to tap into that institutional knowledge and use it for improving their products, services, and processes. It enables the business to assess the knowledge curve of the workforce and make improvements in the areas it is needed. The Visitors Management application is a location-based solution that manages the visitors who come to an organization. The web and mobile based solution secures the business premises and allows entry of only verified visitors while keeping out the fraudulent ones. It enables secure data compilation as well as authentication of visitors before allowing them to enter the plant or office premises. The web and mobile application supports multiple kiosks and issues printed passes for the visitors on the basis of the information they share. Strengthen the security of your business premises with time-stamped records, photos, and verified phone numbers of each visitor. 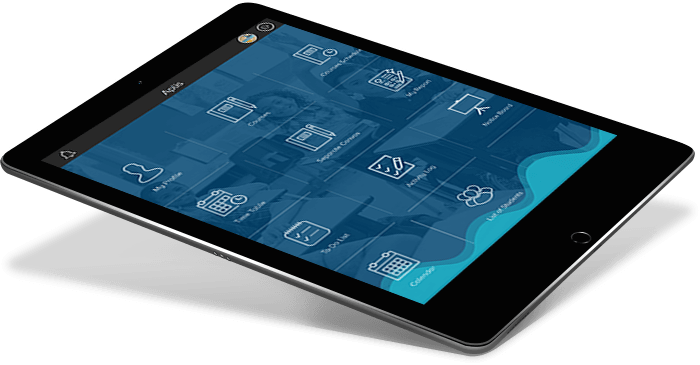 Save time for the employees and their visitors through pre-registration and tablet self-registration. The Banking Lead Management System is a powerful tool that facilitates the capturing and tracking of leads through a broad range of sources. It integrates seamlessly with all other systems and applications already in use. Add the leads into a unified database in only a few clicks. Identify the leads that are sales-ready and work only on them to save your time. Enrich your lead data with insightful intelligence and get it ready for a sales follow up. 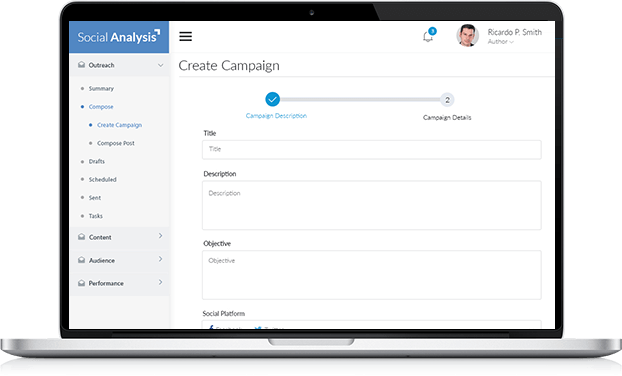 Improve the sales funnel visibility and empower the sales team with intelligent customer insights. Evaluate individual performances of the sales representatives to distinguish performers from non-performers. 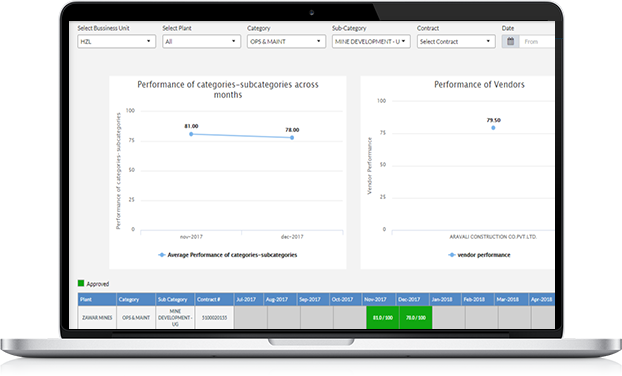 Use reliable dashboards to analyze the statistics on leads and use the analytics to increase the conversion of prospects and onboard them instantly with real-time decisioning. 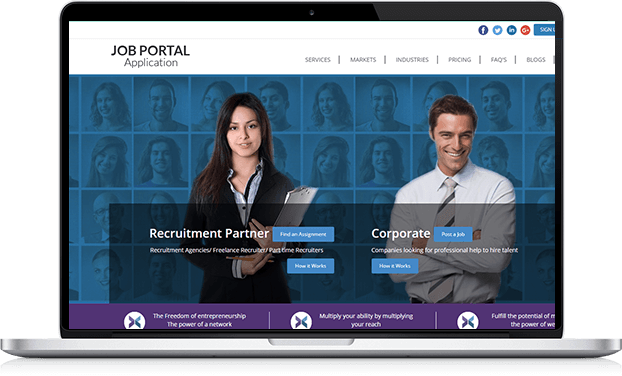 The job portal application is designed to simplify the role of the HR department in enterprises as well as to establish seamless connections between recruiters and job seekers. It provides a unified platform that helps recruiters to post jobs, fetch profiles that match the job summary, schedule interviews, select the candidates, and inform the ones who have cleared the interviews. This is a 360-degree recruitment solution that automates the HR process, reducing its cost and time considerably. Job seekers, on the other hand, can create their profiles, search jobs category-wise, check verified and updated job listings, view recruiter details, and apply for the jobs online. The Artificial Intelligence-based fleet management software facilitates efficient vehicle management and monitoring of the activities of the drivers. 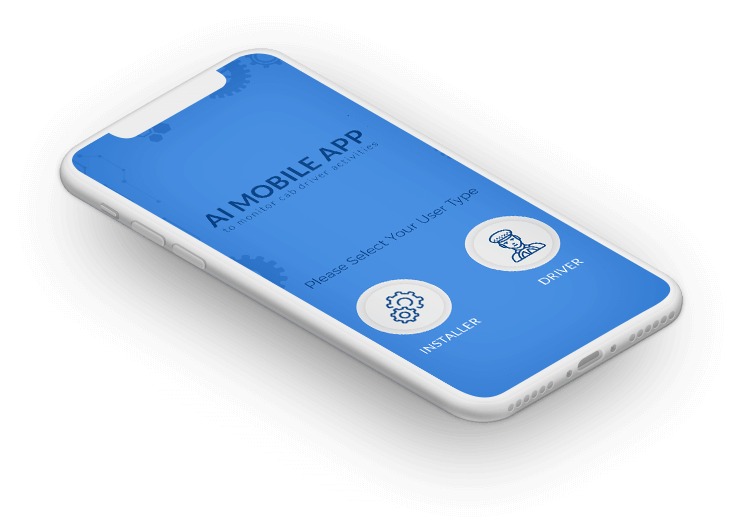 The full-featured robotics application uses the innovative technology of AI to create powerful interfaces for fetching and showing reliable data related to the fleet and drivers. The data collected includes parameters such as on speed, acceleration, braking and curve angles and can be analyzed to produce a driver’s profile with regards to his vehicle handling and safety habits. These data have a financial impact on the fleet owner's business as aggressive driving is associated with increased vehicle maintenance costs, higher fuel consumption, and elevated safety risks. Explore this interactive Android app that serves as a virtual platform to enable self-assessment for the students. The app offers course reviews, self- assessment tests and dashboards where the student’s marks are posted after the assessments. Other features include downloadable course packs, class recordings, diagnostic tools for performance assessment, student Helpdesk, and e-mail based bite-sized practice questions that are shared with the user on a regular basis. 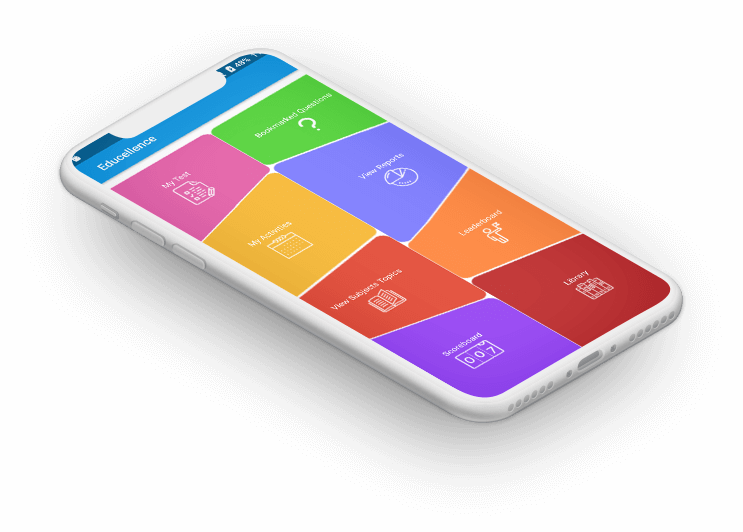 The app works in an offline mode and also offers gamification and multi-language support. Engaged employees serve as a valuable business asset as they go an extra mile to deliver quality services for their organizations. 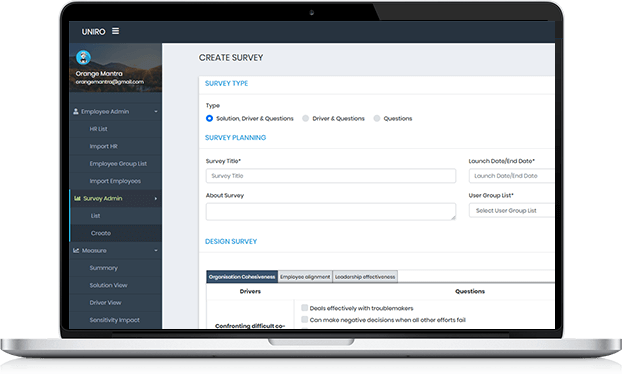 The application provides the leaders and managers with rich insights and reliable tools to assess the opinion of the employees on critical issues as well as identify the driving force for them. Based on the survey, they can identify under-performing or under-engaged employees and motivate them to invest their best efforts for the organization more enthusiastically. The application also offers insights that can help in shaping up an engaging high-performance culture which delivers measurable business results. As social sentiments become a reliable parameter to judge customer engagement, organizations look for ways to gather and analyze them. 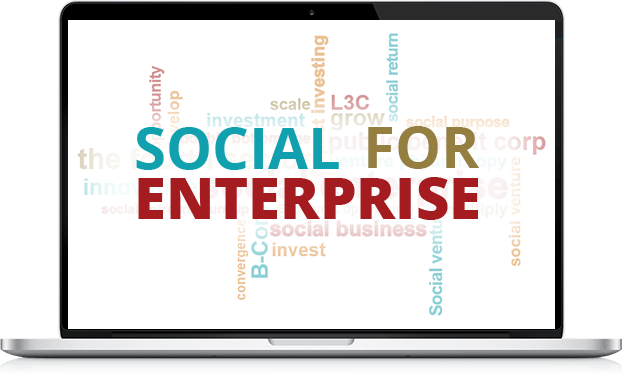 The Social Sentiment Analysis Application is powered by AI and machine learning with deep learning technologies and helps the business to track the customer activities, behaviour, and sentiments and act accordingly one-to-one or with group using automation. Besides social analysis and reporting, the application gives insight into the trending social content and competitor strategy. Further, it helps businesses to design, schedule, and execute effective social media strategies to engage with customers and generate revenue. Learning becomes fun when it goes beyond the conventional means such as reading, writing, and memorizing. This e-learning application has been enriched with interactive learning resources for the learners. They can enjoy every moment in the class as they explore concepts, not just study them with the help of engaging 3D modules with animation and AI-powered bot teaching. 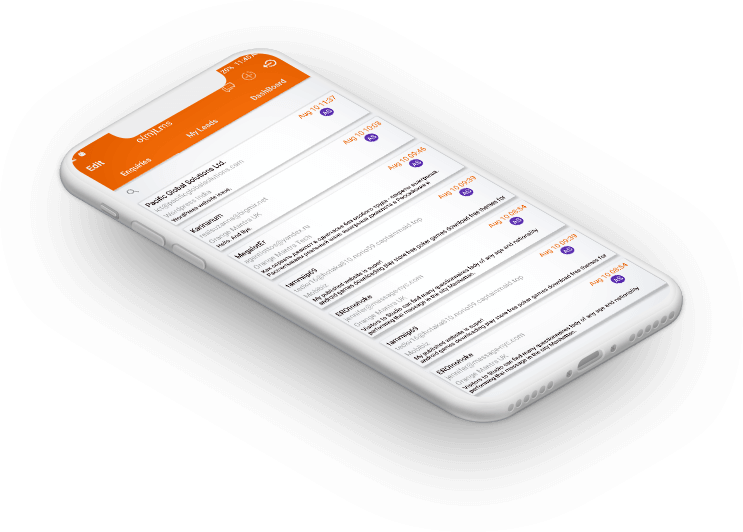 The application has interfaces for students and teachers, where the latter can make real-time updates in courses, activities, schedules, timetable, and notice boards for the students to view. Could there be a better way of inspiring children to learn! 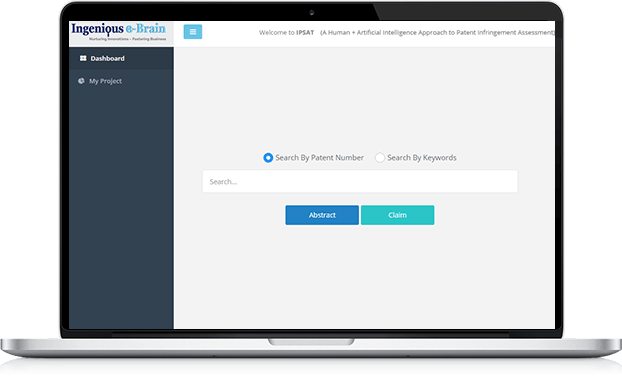 The patent search engine is a reliable tool that provides access to a database of millions of registered patents. It helps the users, corporates and legal firms, to search and track patents and copyrights that have already been registered. Businesses can also use it to gather information about the patent products, which they can use to ideate new products as well as improve the existing ones. This protects the clients against the violation of intellectual property rights, gives insights about the ideas that competitors are working on, and provides the inspiration to improve their products. This is a unified portal which enterprises can use for employee travel procurement in a secure and transparent manner. 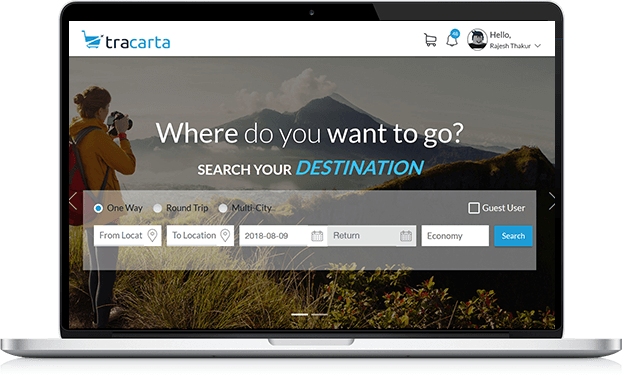 The portal serves as a simple solution that resolves the complex travel needs of corporate users with large employee bases. They can use it to manage end-to-end employee travel in real-time. It is enriched with features such as live dashboards, flight search and booking, approval cycle, reliable documentation, vendor management, expense management, budget mapping, automated billing, tax management, and secure payments, settlements, and refunds.